A refreshing cocktail made with vodka, lime juice, mint and ginger ale. Have you ever had a Moscow Mule? 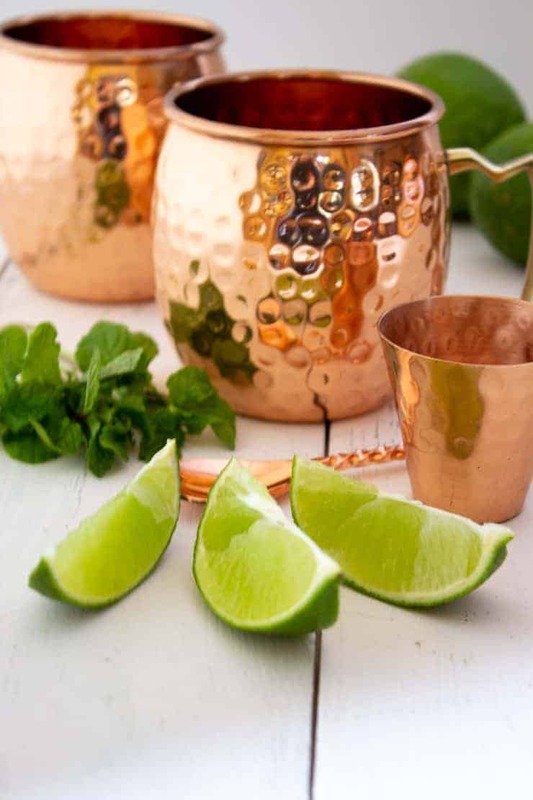 I received a nifty set of copper mugs for Christmas and they are perfect for a Moscow Mule. To be totally honest with you, I had never had this drink before, but now I’m totally hooked! We had a bit of discussion around using ginger ale or ginger beer. 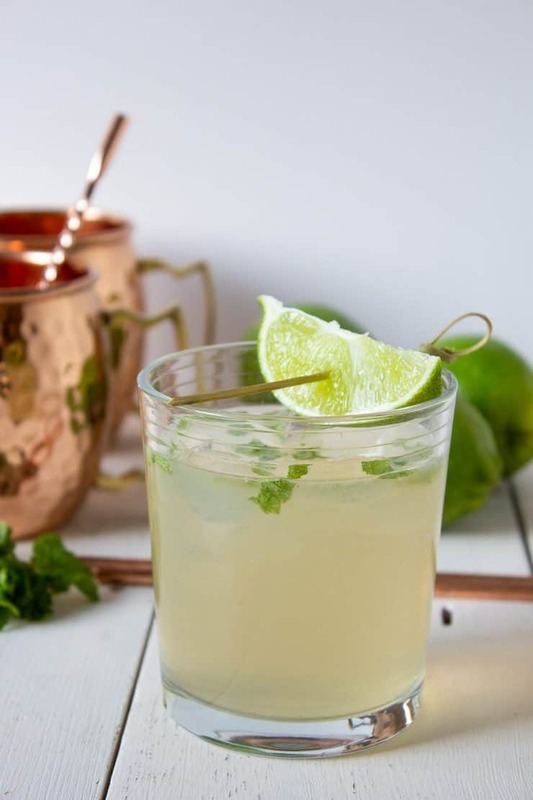 Traditionally Moscow Mules are made with ginger beer, but it can also be made with ginger ale. 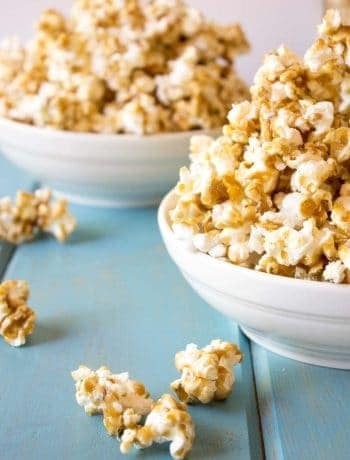 We only had ginger ale on hand, so guess what we ended up using? Yep, ginger ale! Most people are familiar with ginger ale, but what is ginger beer? Ginger ale and beer are similar, although ginger beer has a stronger ginger taste. Don’t let the name beer through you off. Ginger beer is a non-alcoholic beverage. I find ginger ale easier to locate. Not all stores carry ginger beer. 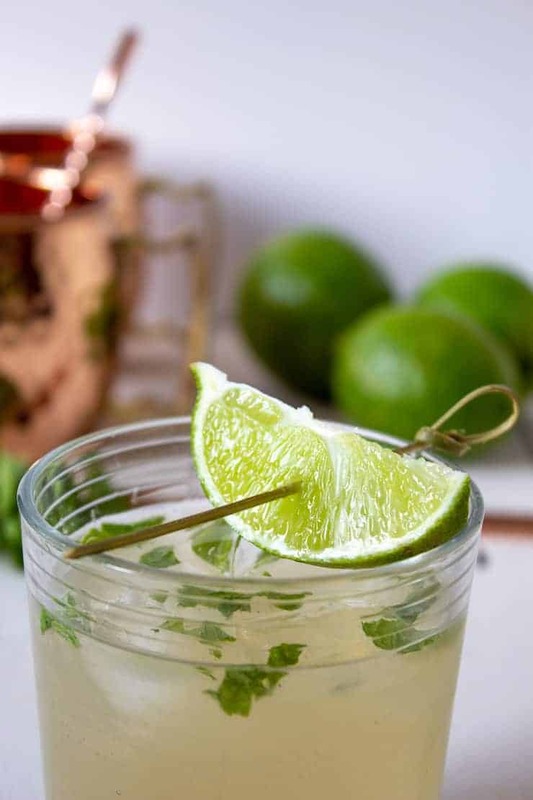 This drink is made with fresh squeezed lime juice, mint, vodka and ginger ale. Typically the mint is just served as a garnish, but I really like the added taste of the mint so I added few torn leaves to my beverage. I haven’t put a lot of drink recipes on my blog. I have Elderberry Vodka which is vodka infused with fresh elderberries. I also have a few non-alcoholic beverages including fresh squeezed lemonade, raspberry lemonade, and hot chocolate! You can find these nifty copper mugs here. Beyond the Chicken Coop is a participant in the Amazon Services LLC Associates Program, an affiliate advertising program designed to provide a means for sites to earn advertising fees by advertising and links to Amazon.com. As part of this Amazon Associates program, the Website will post customized links, provided by Amazon, to track the referrals to their website. This program utilizes cookies to track visits for the purposes of assigning commission on these sales. 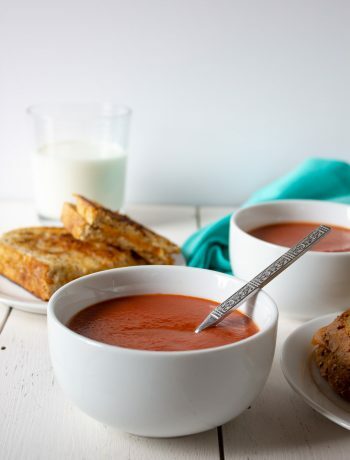 Fill copper mugs or glasses with ice. Pour mixed beverage over ice. Garnish with a fresh lime wedge and a sprig of fresh mint. Beverage can be strained while pouring over ice to remove torn mint leaves if desired. 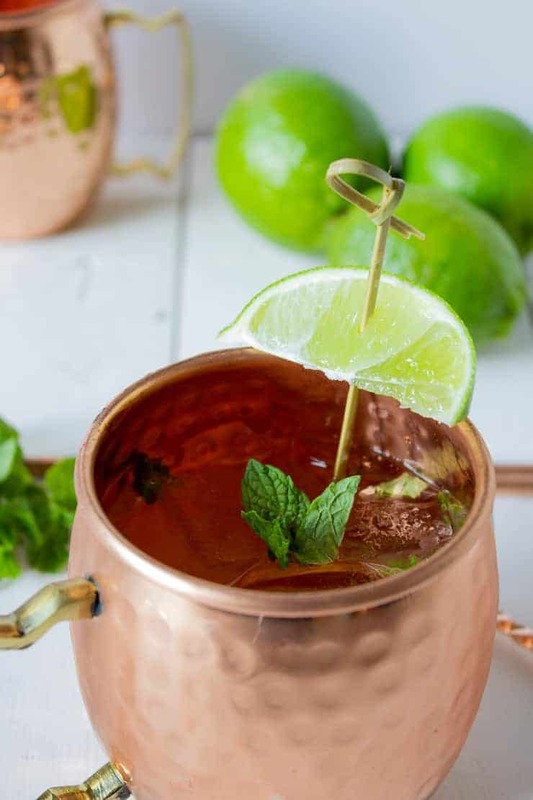 Oh man, we love a good Moscow Mule around here! We’ve tried several ginger beers, and each one tastes a little different. We finally settled on one that’s not as sweet as the others. Also, have you ever tried a Moscow Mule with bourbon instead of vodka? We call it a Kentucky Mule, and we actually prefer it more than the vodka version. Give it a shot! I haven’t tried it with bourbon, but I think I’ll need to give it a try. Another reader suggested rum instead of vodka. 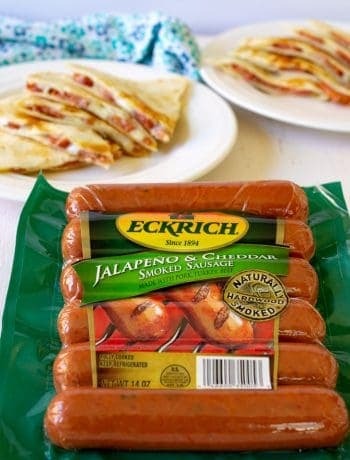 I think I have a few different versions to try! Looks so refreshing- and it’s the kind of alcoholic drink I like- tasty and goes down the hatch easily! Goes down nice and easy! All those limes just add a brightness to any day! 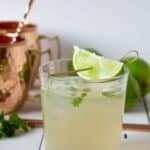 Moscow Mule is one of my favorite cocktails! Thanks for sharing!! Cheers! Thanks! It’s such a fun drink!